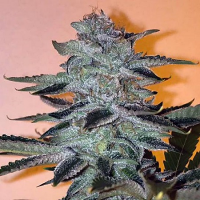 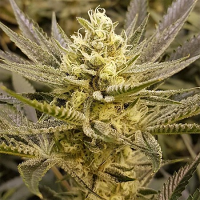 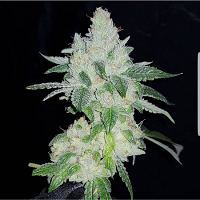 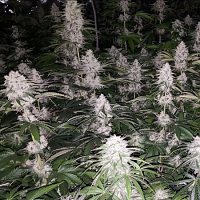 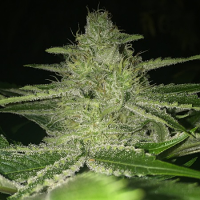 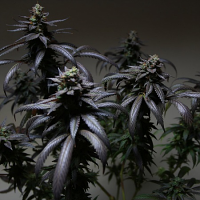 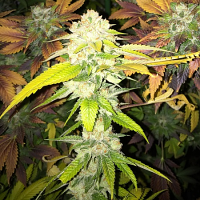 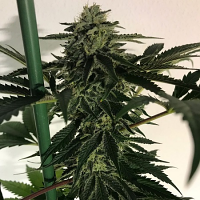 The Plug BCN decided to launch our own seed line using some of the worlds most stable genetics from the best of the best and teaming up with some amazing breeders to create some new award winning genetics. 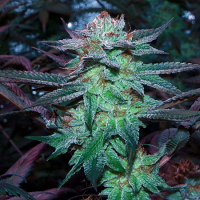 Genetics: Blue Sherbet x Fire O.G. 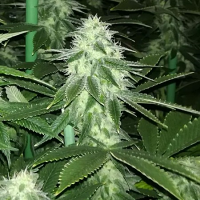 Genetics: Strawberry Banana Cream x Wifi O.G.